Love the great outdoors? 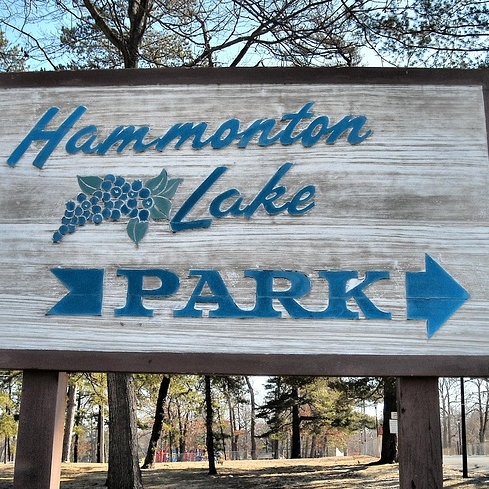 Hammonton has some of the best off-road biking, hiking, canoeing and camping. 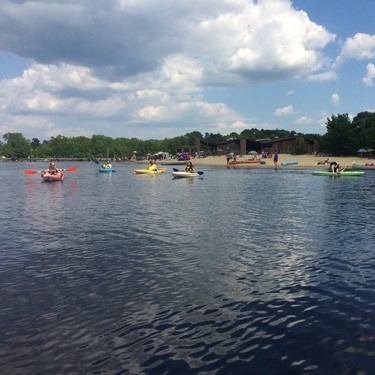 The scenery in Wharton State Forest makes for an incredible backdrop for all kinds of outdoor recreation. Frog Rock Golf Course and Country Club is an affordable public course nestled in the Pinelands with excellent pub-style dining. Gear-Up Paint Ball is a sprawling, interactive outdoor experience and has a well-stocked pro shop too.